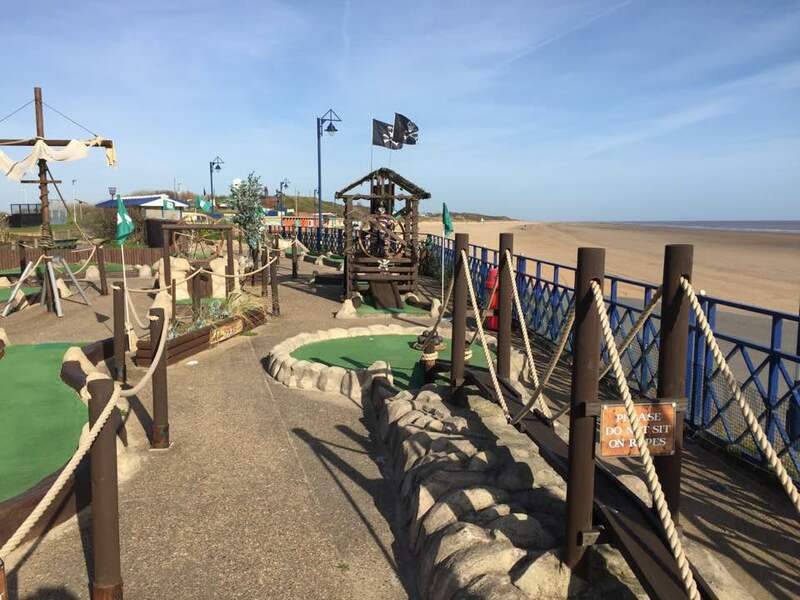 With 19 holes of mini golf to play with the backdrop of Mablethorpe beach around you, this is another favourite of visitors to the resort. 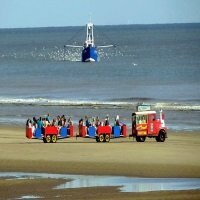 The course is pirate themed which the kids will love, and probably a fair few adults too. 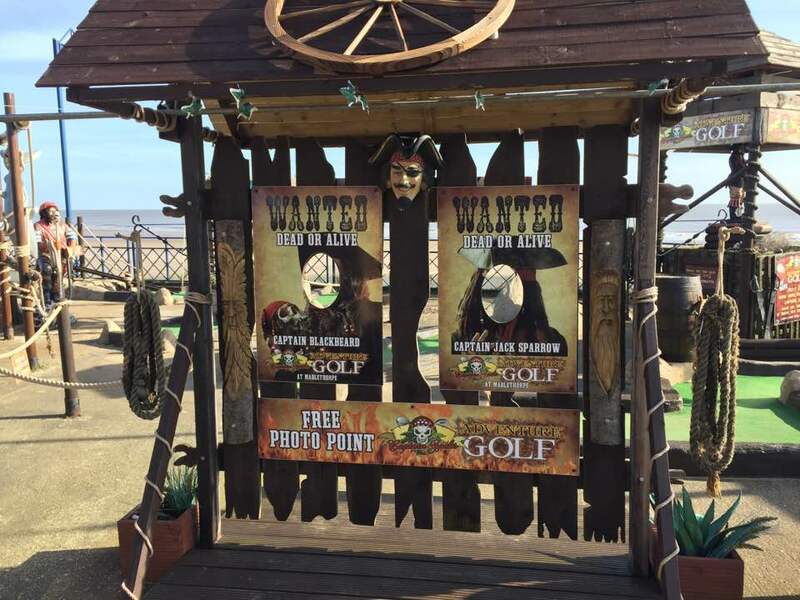 Catchy pirate style music is played as you are making your way around the course, and it adds to the friendly atmosphere that has been created by the owners at Captain Jacks Adventure Golf. 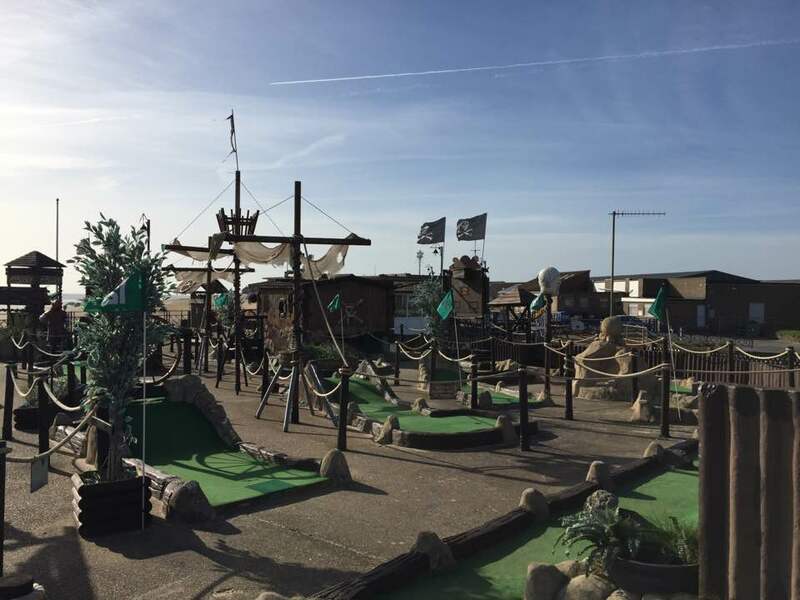 The course has been designed so it can be played and enjoyed by people of all ages, you can play for fun, or when you are paying for your club and ball you can choose to take a scorecard and pencil to see who will be leaving the victor, and who will be walking the plank. 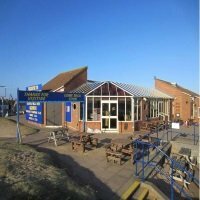 For affordable family entertainment on Mablethorpe seafront, Captain Jacks is very reasonable. The prices for entry are as follows. Please note that shoes must be worn at all times during your game. 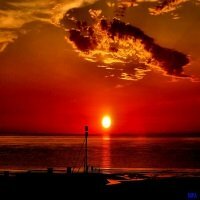 Dogs are welcome to join you whilst you play at the responsibility of their owner. Refreshments are also available, and can be purchased at the kiosk where you pay for your entry. 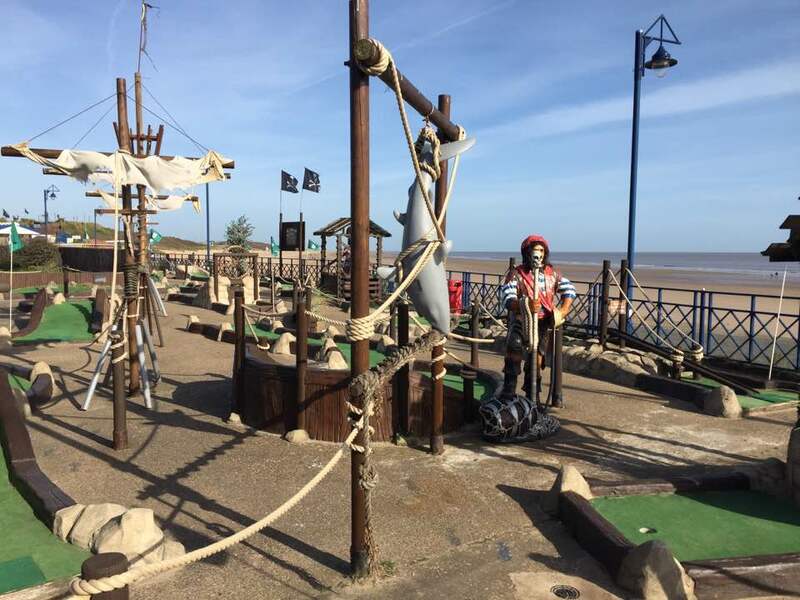 Captain Jacks gives you the chance to get a classic head in the hole holiday photograph, there is no charge to get your funny picture so snap away at your hearts content, and make some funny memories to look back on from your trip to Mablethorpe. 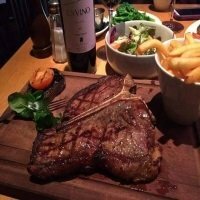 Once the season gets into swing in March, Captain Jacks is open daily from 9am. 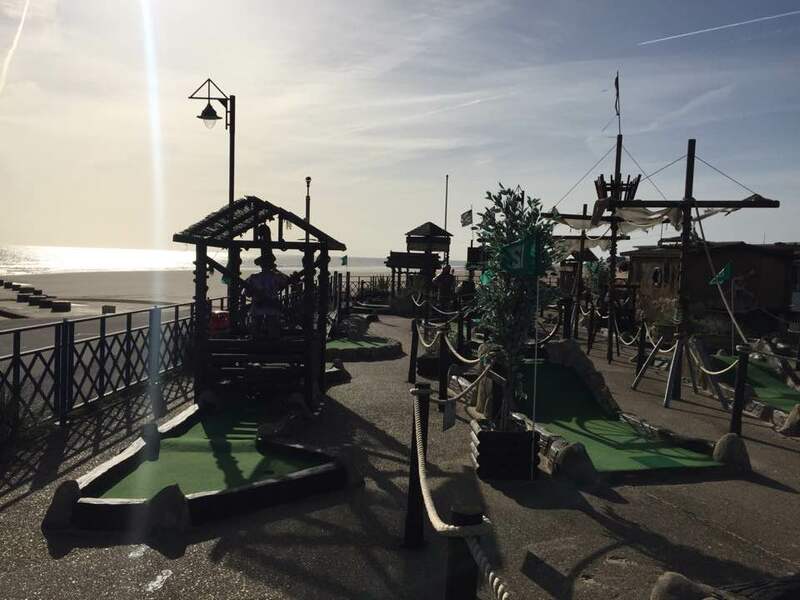 Closing times will be earlier outside of the school holidays, and when the kids are off you can enjoy a game much later into the evening.